Brief: Vogue introduced their Talent Contest aiming at future fashion writers and editors. Launched more than 60 years ago the Vogue’s Talent Contest, for Young Writers is one of the most prestigious writing awards. 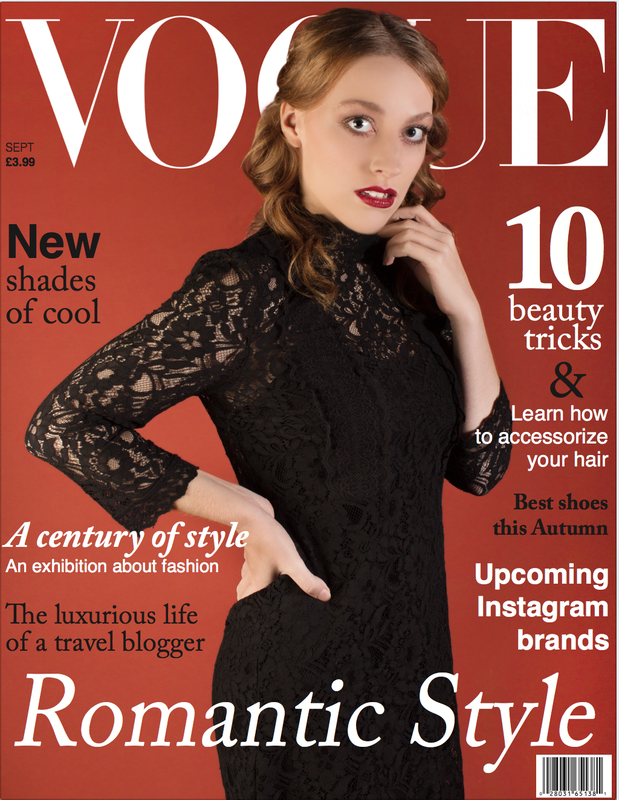 (Vogue, 2015) This contest encourages young talents to get outside their comfort zone and create hypothetical content for a future Vogue magazine. The submission requires an online research portfolio, two different front covers that would be suitable for Vogue. As well as a descriptive interview with someone that inspires, in some way, the fashion world, a social observation piece, that demonstrates fashion interest and writing skills. And finally 3 ideas for stories that Vogue would include in one of their issues.